New Orleans’ epic Halloween is the stuff of legend, and it’s not for the novice raver. In fact, after three hard partying days of outrageous costumes, boozy raves and historic streets jam packed with hot gay guys, you may never want to utter the word Halloween again. And while it’s far and away America’s most over-the-top, decadent weekend costume party, it’s also the kind of event that leaves you needing some much needed R&R. 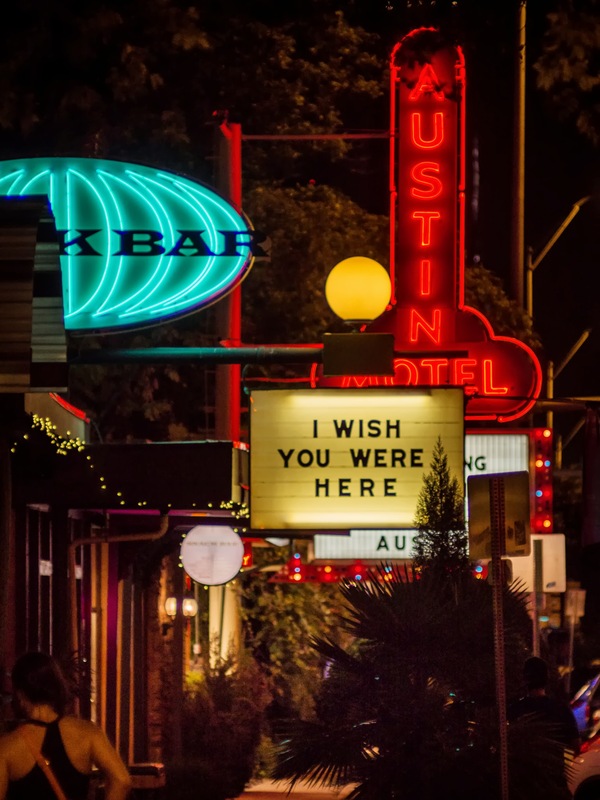 Trust us, when you’re cold and drunk and stumbling down Frenchman in a pair of borrowed stilettos, you’ll be desperate for some sobering food, a foot massage, and a quiet, warm place to just get away from it all. Luckily, we’ve done all the stumbling for you and compiled a list of our favorite ways to recuperate after a weekend of hard Halloweening. Read on for the 5 gayest Halloween hangover cures and download ManAboutWorld’s (FREE!) guide to Halloween for the other 364 days of the year on iOs or Android. 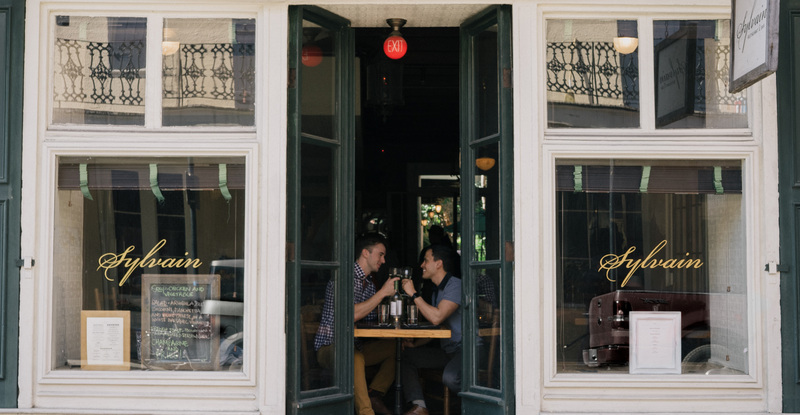 We love new New Orleans and can’t get enough. You may know it from your first few trips there hitting the bars, doing what a gay dude does for beads. 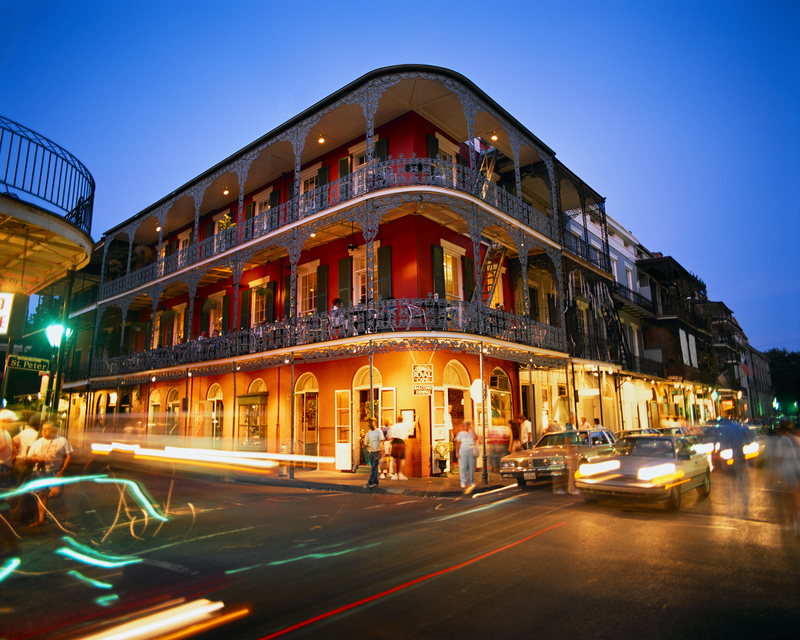 But you may not be aware of the breathtaking array of cultural, culinary, romantic and historic options just steps from Bourbon Street. That’s why we created ManAboutWorld’s first-ever FREE guide to New Orleans. 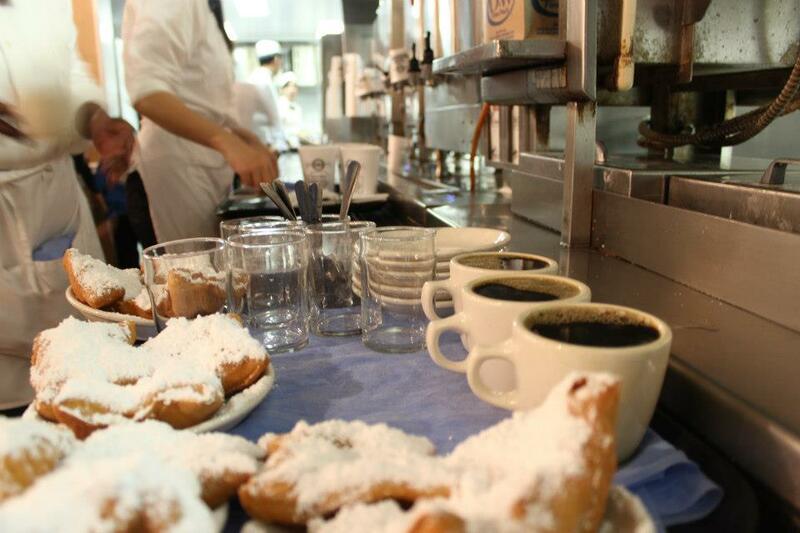 Get ready to uncover the new New Orleans. It’s available via direct download of our app where you’ll find the guide in the library. Find it on the iTunes App Store or Google Play. 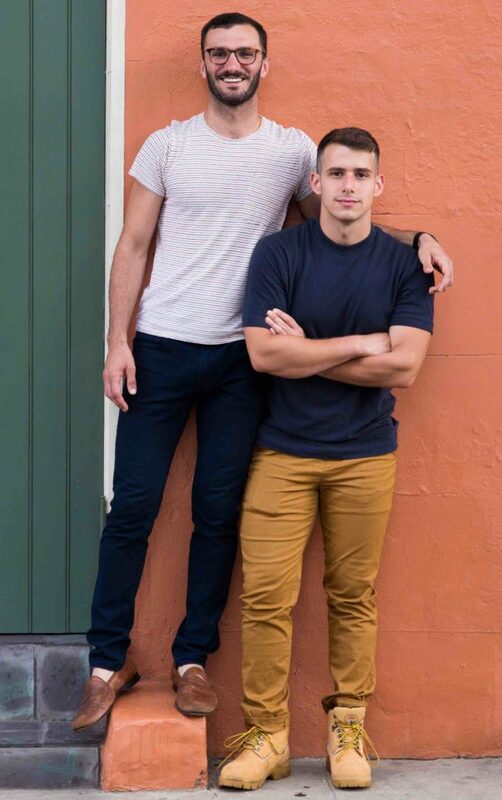 Download it now and plan on heading to NOLA for Southern Decadence (August 31-September 5) or one of the many other fun gay and all-welcome events occurring annually. Prefer a PDF? We thought of you, too! To download it click here and get a very special offer for ManAboutWorld. 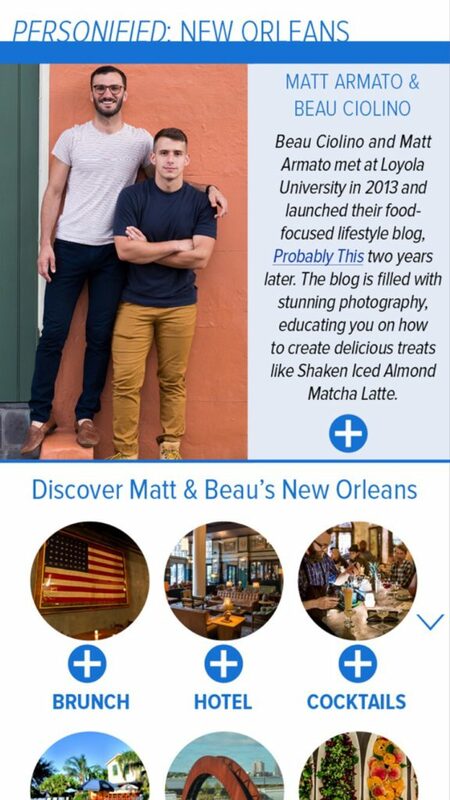 Free new New Orleans Guide on ManAboutWorld: Download our digital gay travel magazine app for destinations around the globe. Find it on the iTunes App Store or Google Play. We work on smartphones, iPads, Android tablets, iPhones and Android phones. 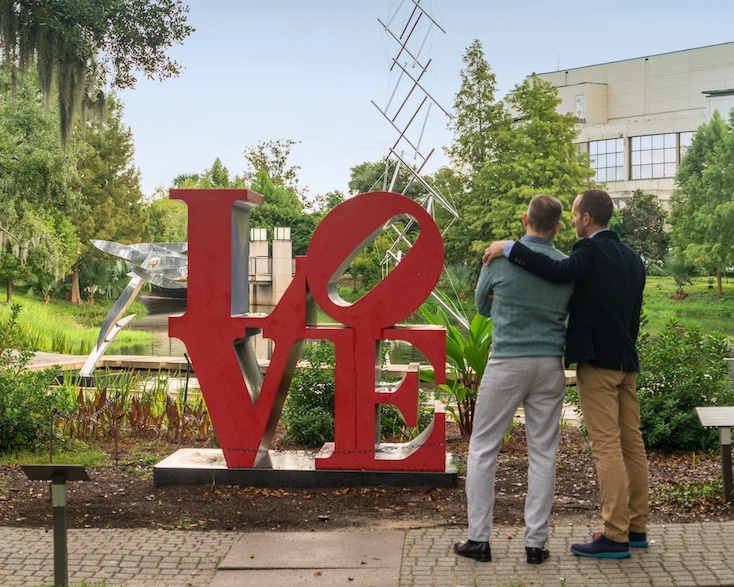 You’ll find New Orleans and other free guides and you can click here to register for a FREE three-month subscription to the actual magazine (a $39.99 value). Go on, what are you waiting for! In 2015, New Orleans will be one of our cities to watch, a great town of food, music, boozy nights, European-inspired architecture, and its renaissance is now. 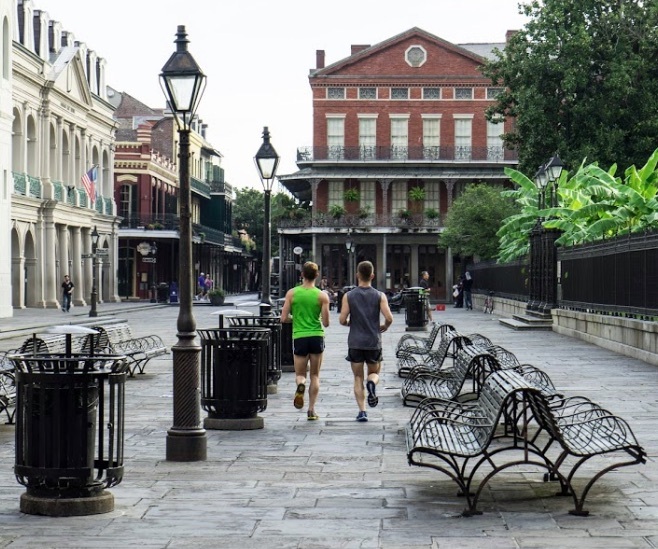 It’s always been a great American city, but NoLa has what it takes to be a great international city, too. Find out why in our latest issue where we unveil the 15 Best Places To Go In 2015.